Christian Dunbar, the artist behind Christian Dunbar Designs located in Savannah, GA, creates sculpture and art furniture using architectural form that is simultaneously minimalist and sensuous. 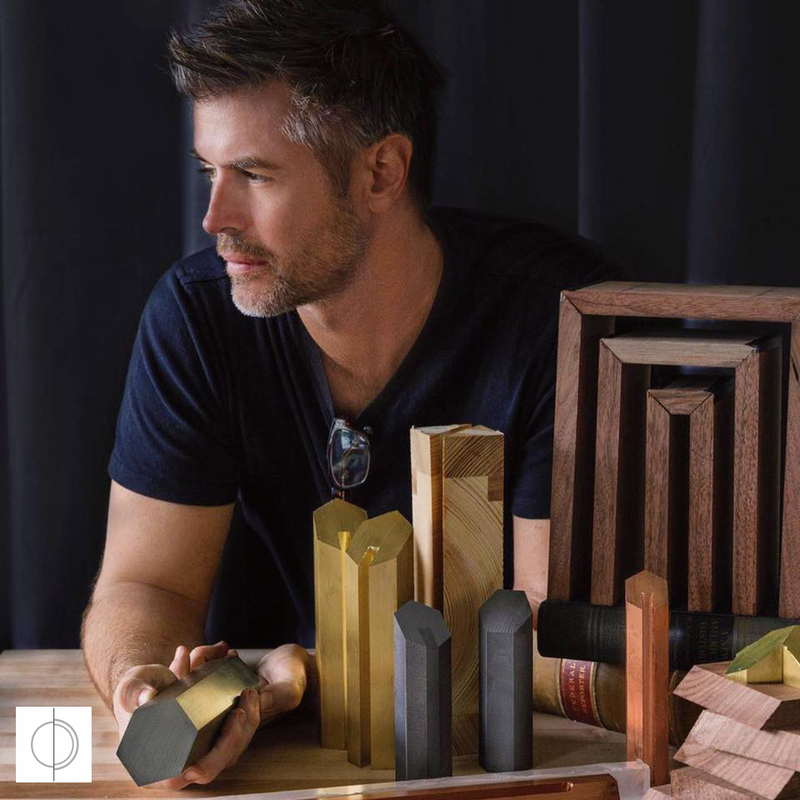 He hopes to express glass, water, wood, steel and stone in innovative ways that exhibit their beauty in unexpected and dramatic fashion. Throughout his entire career as a sculptor and furniture designer, Dunbar has always used Rhino through the entire design/build process. "I "sketch" with Rhino, easily creating multiple form variations, often in the time that my peers hand sketch a single concept. On my larger scale sculptural pieces, the Rhino files go directly to the CNC operator or Digilab for processing. My productivity rate using Rhino, as opposed to the other software option, is hands down far higher" stated Dunbar. For more information please contact Christian Dunbar.